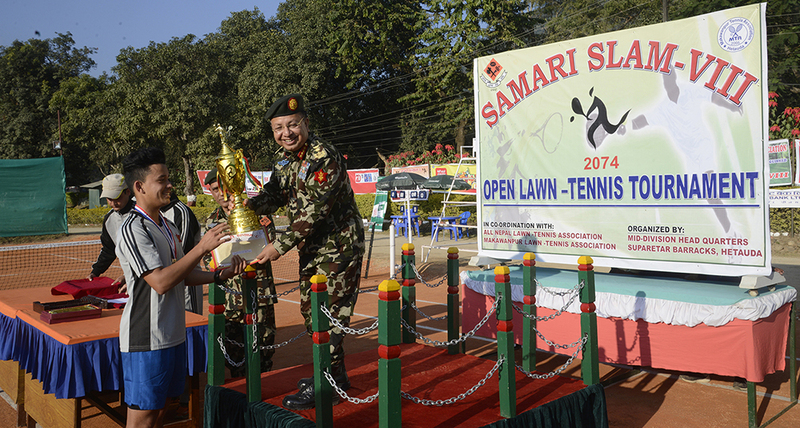 The eighth edition of Samari Slam, the national level tennis tournament, concluded at the Lawn Tennsi Court of Mid division headquarters, Suparetaar Barrack on December 15, 2017. 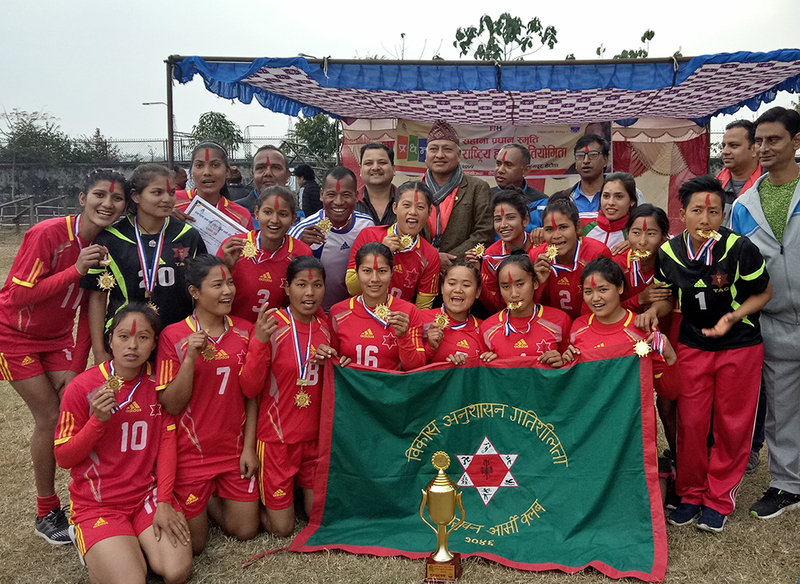 Chief of the Army Staff (COAS) General Rajendra Chhetri observed the final game of the tournament during the closing ceremony. 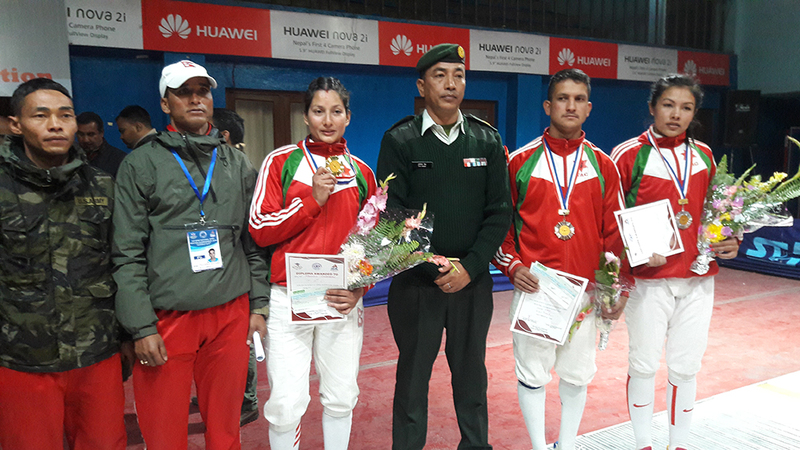 COAS Gen Chhetri also gave away shield, medal, certificates and cash prizes to the winners of Men's and Women's single events. 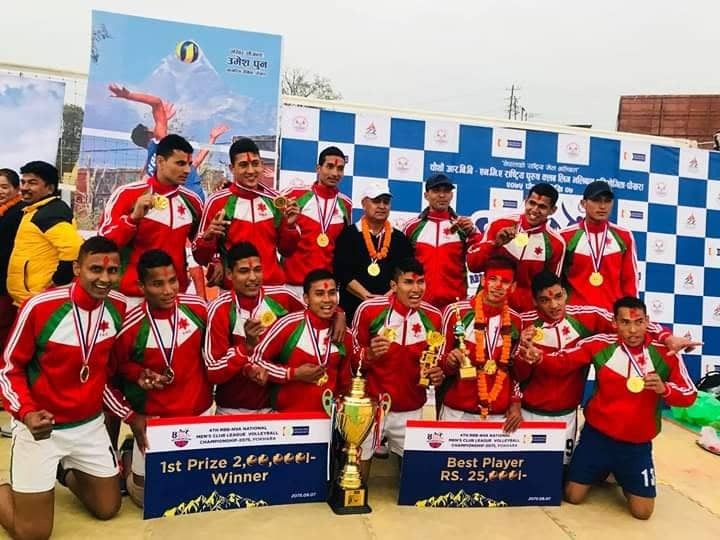 The tennis tournament, jointly organized by Mid-div headquarters, All Nepal Long Tennis Association and Makawanpur Lawn Tennis Association, started on December 11, 2017. Altogether 65 sportsperson took part in the national level competitive tennis championship that included seven different events. 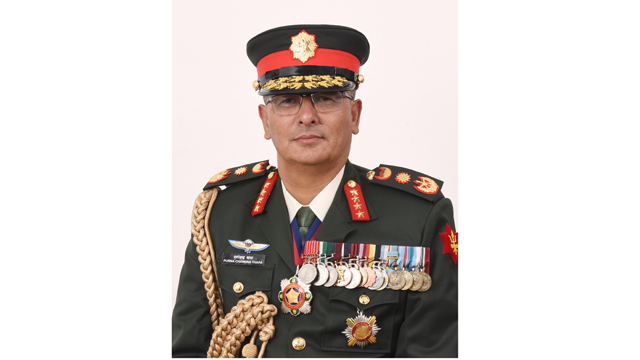 Major General Prabhuram Sharma, General Officer Commanding (GOC) of the Mid Division headquarters, delivered the closing remarks during the closing ceremony of the championship. 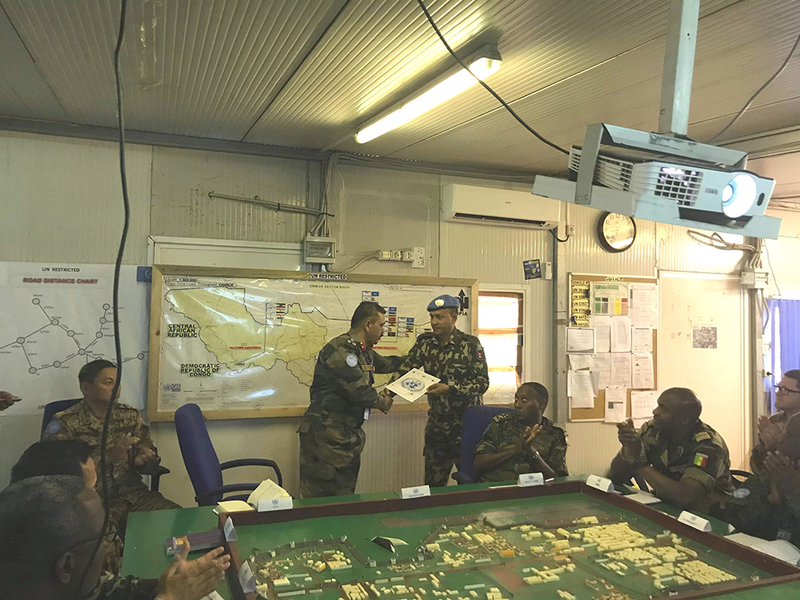 General officers, officers and other ranks of NA, media personnel and other invitees were present during the closing ceremony of the tournament.